Saarang’s Professional Shows are back. Kicking off the releases is the Rock Show 2017. Previous editions have seen crowds of over 6000 rocked by the likes of Opeth, Karnivool and Parikrama. And now...all the way from Sweden, presenting to you Katatonia! The band’s story began in earnest 25 years ago when Jonas Renkse and Anders Nyström first joined forces to explore the limitless possibilities of the then burgeoning doom and death metal scenes. Bands like Paradise Lost and My Dying Bride were standard bearers for British melancholy, but Peaceville label mates Katatonia swiftly established themselves as Sweden’s idiosyncratic equivalent, releasing their debut album Dance Of December Souls at the end of 1993 and receiving immediate acclaim within the metal underground. With a sound that was both familiar and startlingly fresh, Katatonia’s early works exhibited plenty of the elegance and subtlety that would later typify the band’s work. With countless lauded live shows and festival appearances, the band’s status as one of heavy music’s most revered acts was etched in stone by the time the 21st century truly kicked into gear. 2003’s Viva Emptiness and 2006’s The Great Cold Distance were, as Renkse and Nyström further refined their mercurial songwriting talents. As the notion of progressive music began to exert its allure over open-minded music fans to a degree that it manifestly hadn’t since the early 70s, Katatonia were perfectly positioned to benefit. As their audience and appeal broadened, they began to make ever more adventurous and absorbing music, hitting a dizzying peak with 2009’s Night Is The New Day, an album widely hailed as a masterpiece. Continuing on that triumphant path and maintaining that rich vein of form, both 2012’s Dead End Kings and its delicate, re-imagined counterpart Dethroned & Uncrowned a year later inspired praise and plaudits galore. 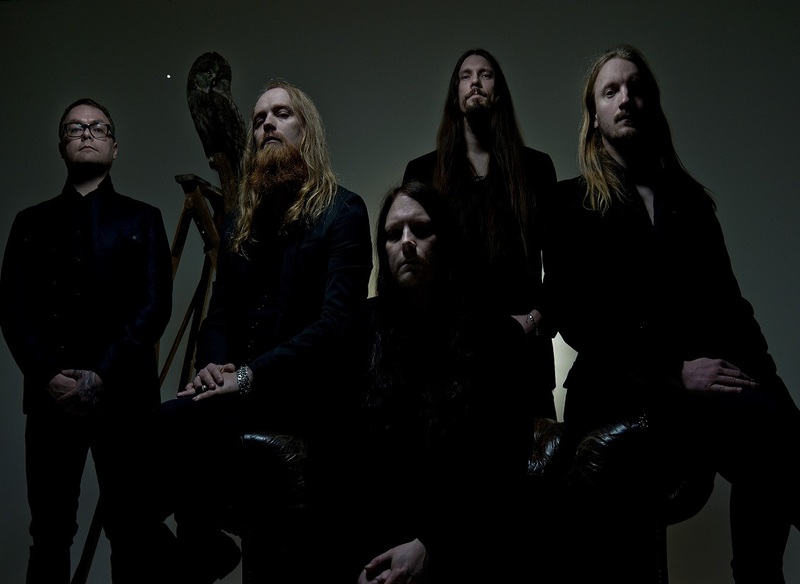 Whether dismantling and reconstructing their metal roots or diving into more ethereal sonic waters, Katatonia have been on a creative roll for more than two decades. Fast-forward to 2016 and the band are poised to release what may well prove to be their most affecting and powerful album to date. The Fall of Hearts is Katatonia’s tenth studio album; a remarkable achievement in itself, but the sheer quality and consistency of the band’s music remains their most striking trait. Katatonia perform at the Rock Show, Saarang 2017 at Open Air Theater, IIT Madras, Chennai on January 7th, 2017.